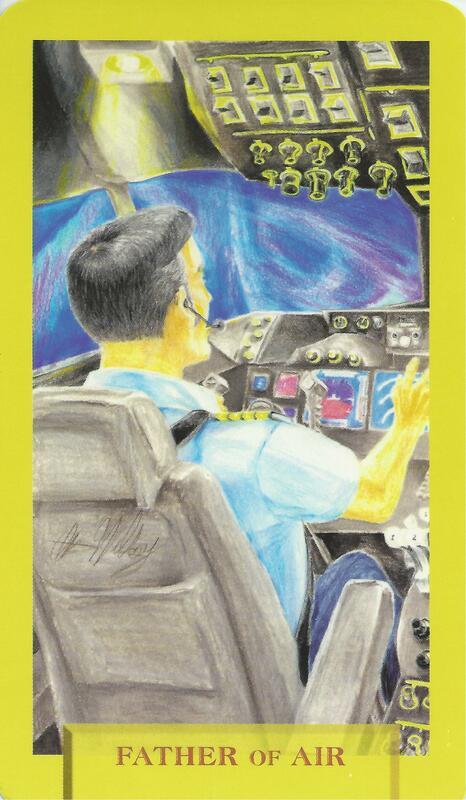 7-26-14 Today’s Tarot is the Father of Air. Take control. It is not ego on your part, you really are the best one for the job. This card is about integrity and detachment.